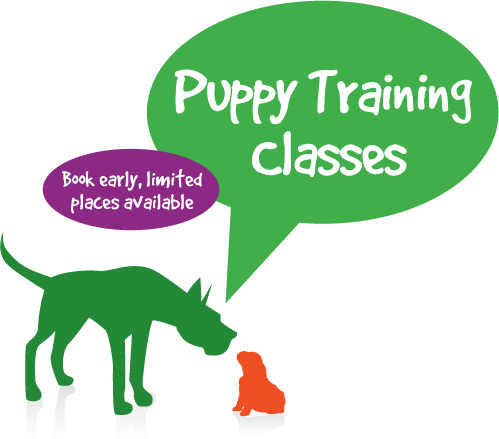 This will be the first and most important step of your dog’s educational training. 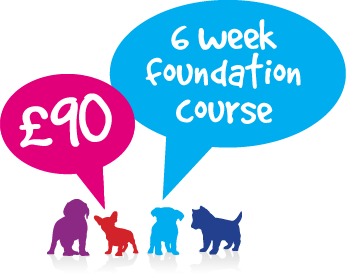 This course focuses on the psychology of the dog, combined with practical training, to ensure good behaviour and social skills through positive reinforcement. The emphasis will be on the building of relationships between the dog and your family during this significant stage of your puppy’s development. All dogs must be fully vaccinated.